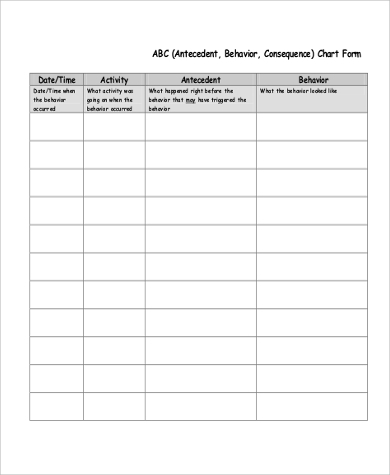 Behavior charts are used primarily for children and young students to track behavioral progress and find ways to improve certain aspects of behavior so that these can become a habit. 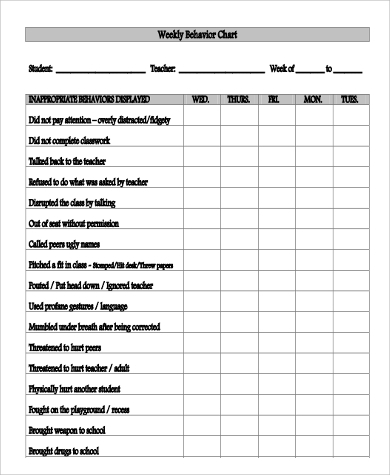 This is one way of monitoring students so they’ll become aware that their actions are being observed. 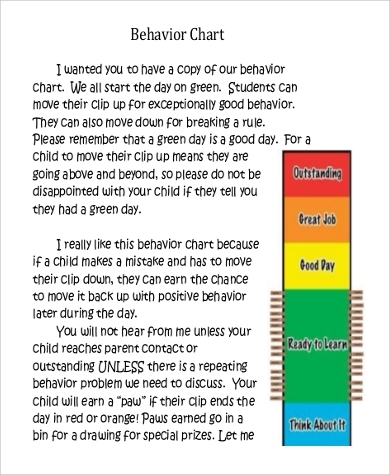 Behavior charts work because students’ progress are being recorded and they are aware good behavior can be rewarded and bad behavior could mean punishment. Our Sample Chore Charts will help track progress and monitor tasks to help find ways of improvement. 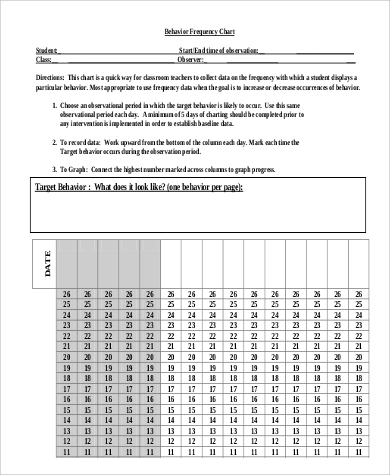 The printable charts templates are easy to use and the spaces provided can be edited for certain aspects of behavioral pattern that need to be recorded. 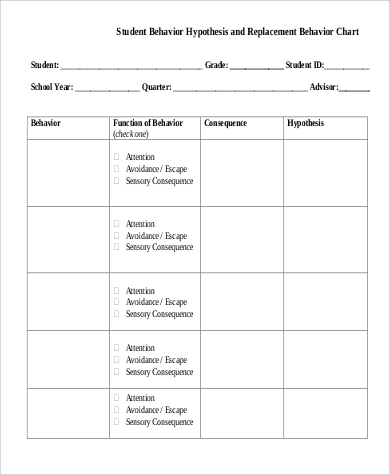 There have been lots of debate regarding using behavior charts on students focusing on the effectiveness of the system. The pros and cons of behavior charts both have lots of supporters, and surprisingly, both groups have lots of teachers on both sides of the coin. This is a telling revelation because for years, behavior charts have been practiced on primary schools and became the accepted standard for instilling good behavior in students. 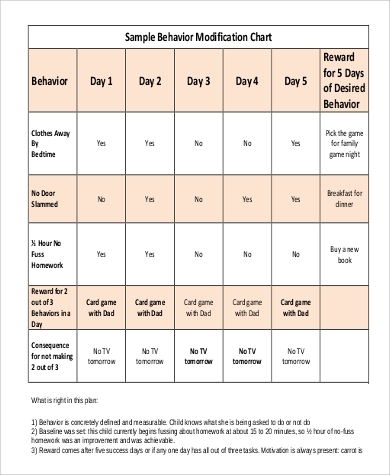 When using behavior charts and using a system of reward and punishment (not bribery and no harsh punishments permitted, just possibly a trip to detention), students learn to value good behavior and these can motivate students into self-imposed good behavioral traits they carry with them to adulthood. 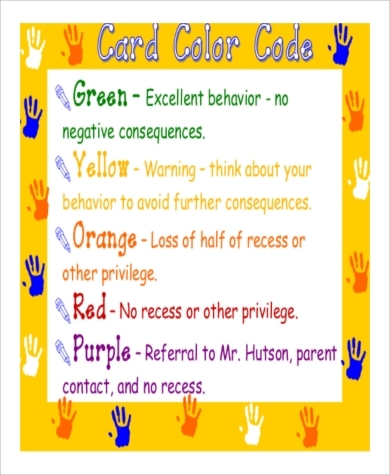 Visual reminders of good behavior and the consequence of bad behavior may prevent students to behave badly, especially when shown to the entire class who are behaving and who are failing miserably in the chart for bad behavior. Teachers can lay the foundation of building strong relationships with students who practice good behavior and also to students who are a study in progress when it comes to behavioral concerns. A strong teacher-student relationship can be built on such a program, and the results are favorable for both, which in turn can give positive outcome. On a separate note, we offer free downloadable Sample Ballistics Charts for enthusiasts who may want to improve their skills and will find these samples useful. 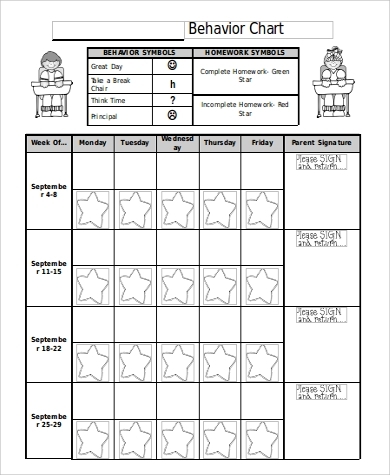 Behavior charts are good for monitoring and recording behavior in school children, but they are not tools to solve all problems in the classroom. Some kids have behavioral issues with deep-rooted causes that start with their families. 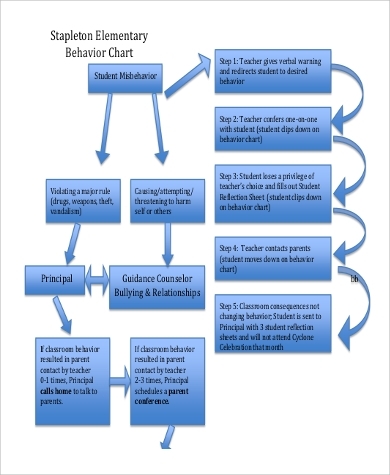 A teacher can only use behavior charts as guides but they cannot solve the real issues. There’s also the issue of embarrassing students in front of the whole class and its repercussions. The concept of reward and punishment in the program is oftentimes criticized because some psychologists argue there are deep traumatic effects for students who are underperforming and being humiliated. A teacher needs to weigh things carefully before implementing the chart in class. Our Sample Organizational Charts are also available free to download for those who need them and can be converted into both Word Doc and PDF file.